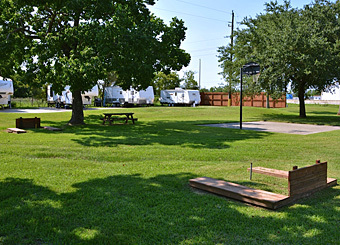 Welcome to Houston East RV Resort! 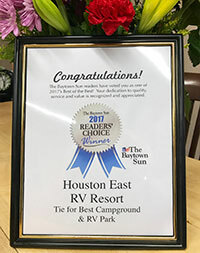 Houston East RV Resort was honored to be presented with The 2017 People's Choice Award for Best Campground & RV Park by the Baytown Sun! 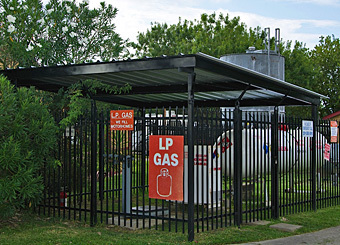 We are conveniently located along Interstate 10 in friendly Baytown, Texas on the east side of Houston. 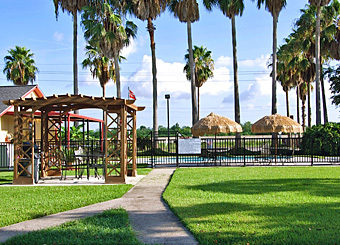 Our mission is to treat you like family by offering great amenities, a secure location, a clean and well-kept property, and excellent customer service. 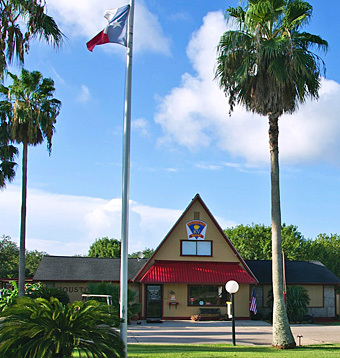 We look forward to assisting you with anything you may need during your stay with us. 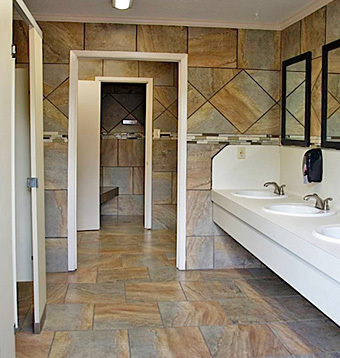 We pride ourselves in creating a true RV community. Whether our guests choose to stay overnight, for a long weekend, or a long-term monthly stay, we are able to build an atmosphere of kinship where our guest develop lifelong relationships. 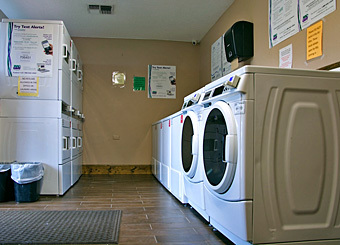 We want you to be our guest, and we pride ourselves in providing the service you deserve. Children: School age children are not permitted as long term residents. Children of any age are permitted to stay for up to 10 nights. Children under school age are permitted on a long term basis in our designated family section. Children of all ages must be under adult supervision at all times. RV’s: All RVs must be clean, look nice and be in good repair. No FEMA trailers. No window air conditioning units. No tarped roofs, boarded windows or RVs in poor condition. If in doubt, email a photo for review. Guest and Visitors: We reserve the right to refuse service to anyone. Illegal activity, violence, vandalism, vulgar, foul or threatening language will not be tolerated and are grounds for immediate eviction.